The 2018 Markham Jazz Festival has a wonderful line up this year with many talented musicians. 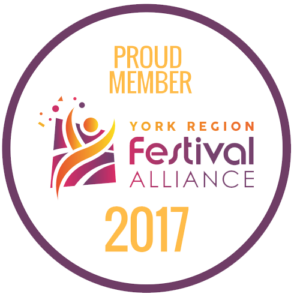 People from all over the GTA and surrounding areas look forward to this exciting event every year! Have you ever wanted to give back to your community? Here is your chance to get involved.  We are currently searching for eager music lovers who would enjoy the opportunity to volunteer with the Markham Jazz Festival. Volunteering will prove to be fun and rewarding! We have various positions available and welcome people from all walks of life! 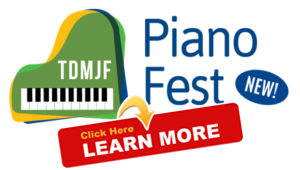 If you are interested, please print and complete the volunteer application form (download link below) and return it via email, mail or fax to the Markham Jazz Festival Volunteer Coordinator by no later than July 27th. You may also complete the electronic form provided below.